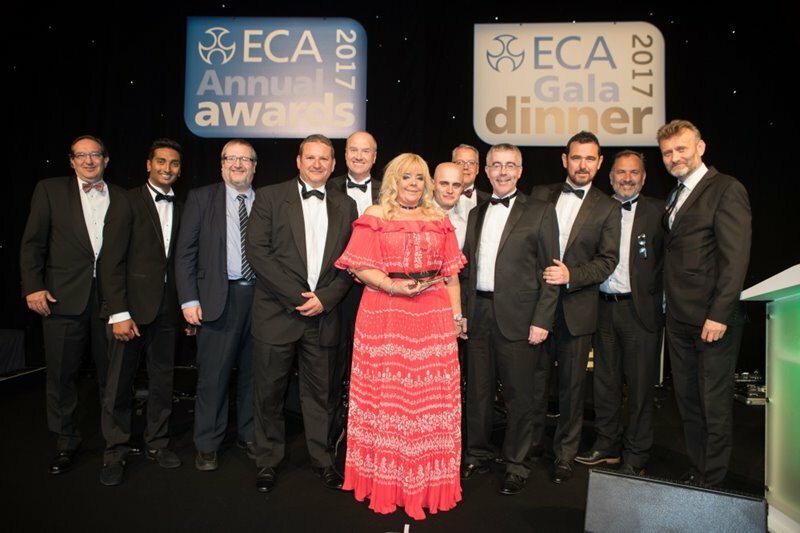 Recognising the accomplishments of ECA Members across the electrotechnical and engineering services industry. 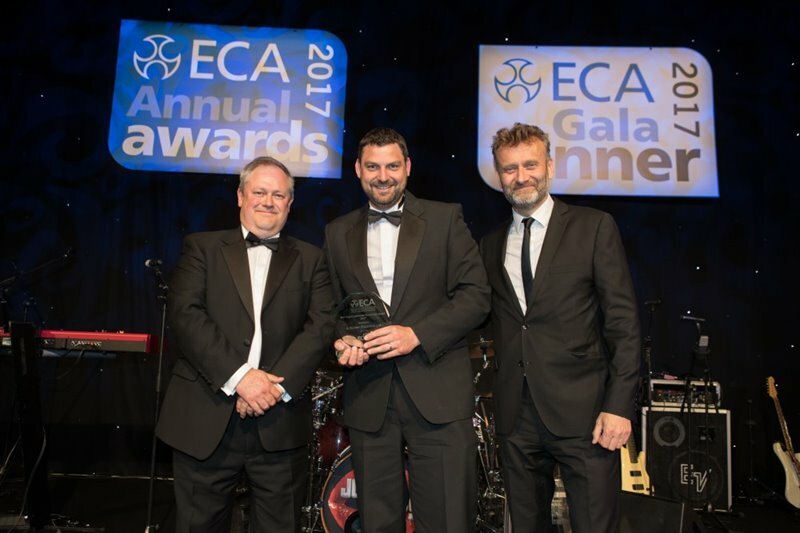 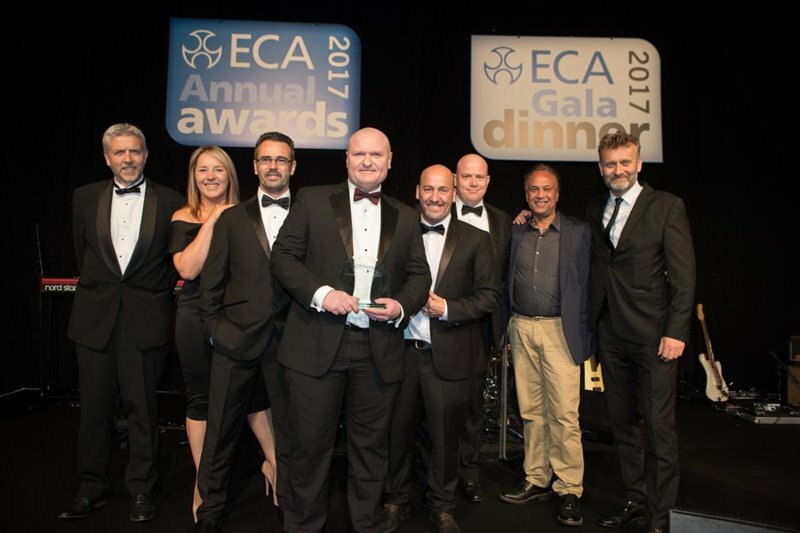 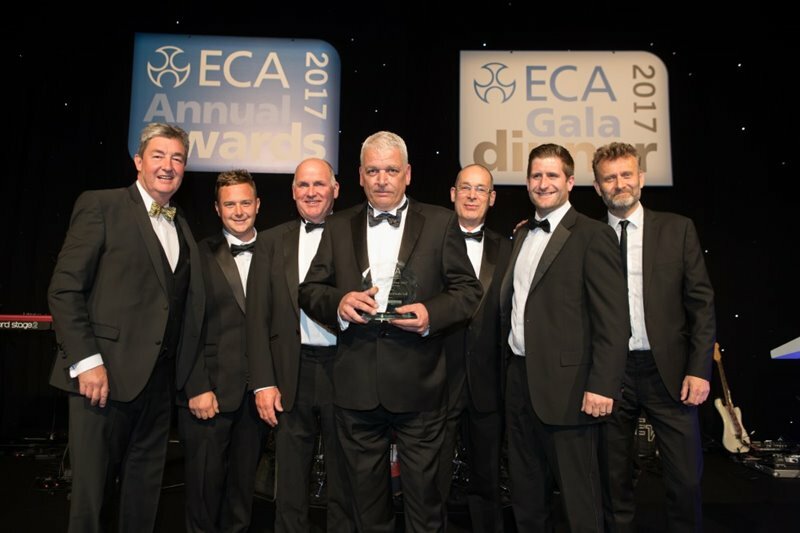 The ECA Annual Awards are an industry benchmark and a true recognition of the excellence of ECA Members. 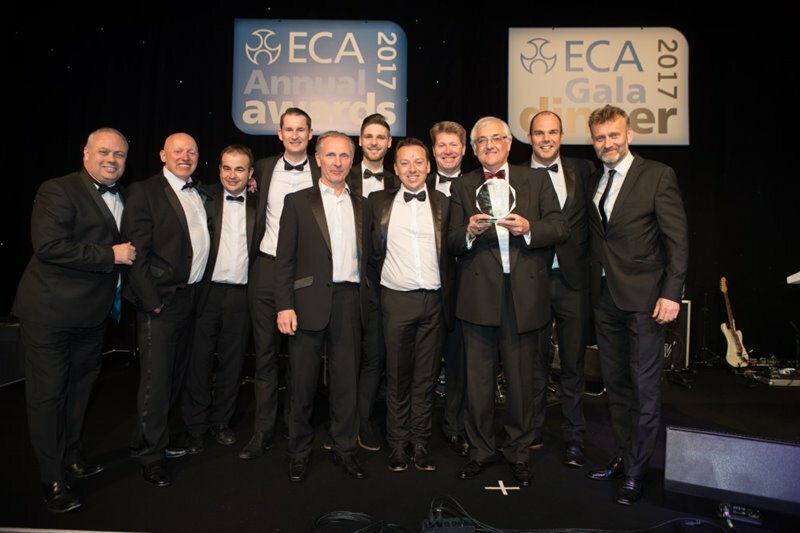 With 8 categories to choose from, they provide opportunities for all sizes of ECA Members to demonstrate the exceptional work and projects delivered over the previous year. 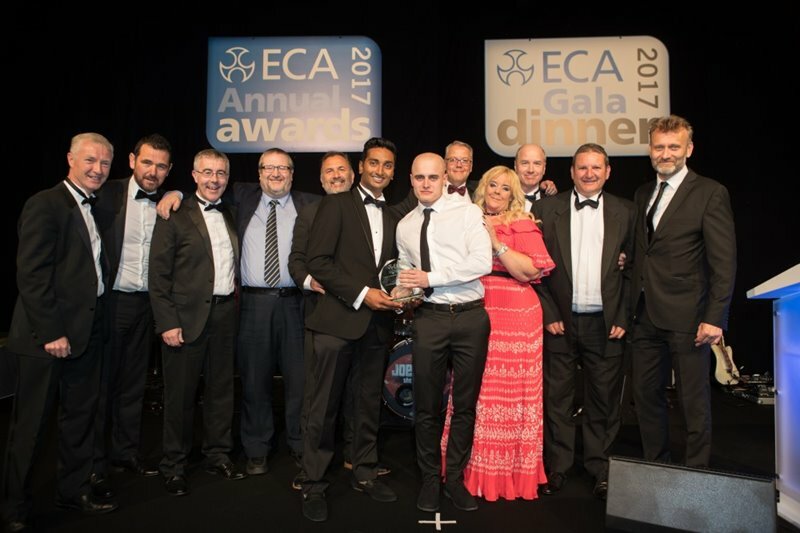 The winners are chosen by our independent panel of Judges, who look for a company that can show it has achieved the highest standards in our industry, to which others can aspire. 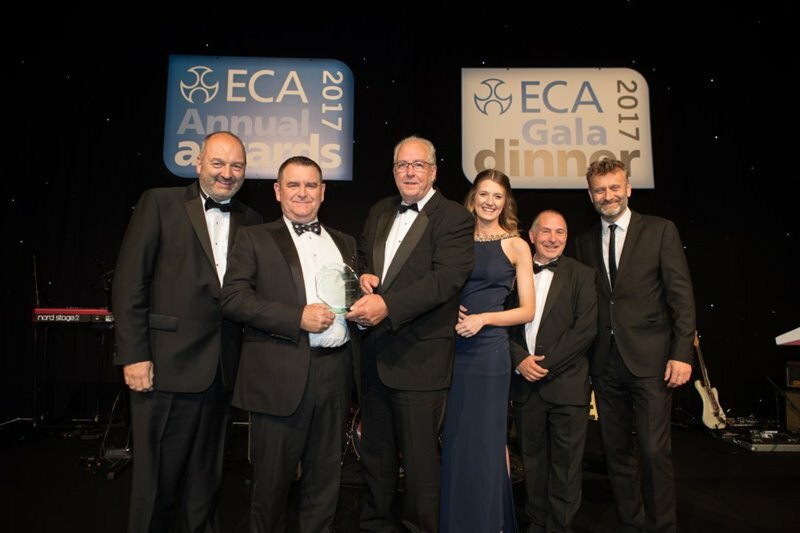 ECA set to have a major presence at this year’s UK Construction Week, taking place on 9-11 October 2018 at the NEC Birmingham.